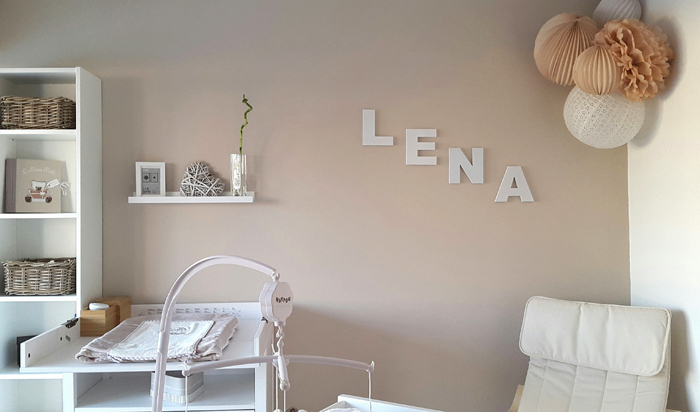 A few pictures of our recently decorated nursery. 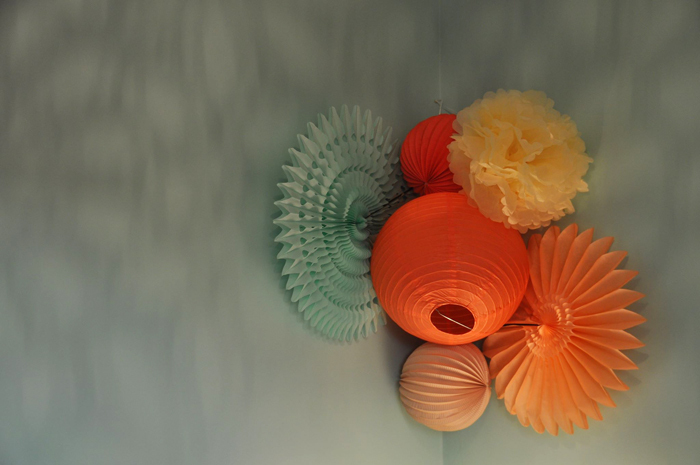 We used pastel shades of vintage rose, iced melon, and shell pink for a soft grouping of lanterns. 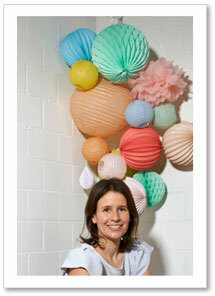 And again, we are obsessed with stripes of the wall paper when paired with our lanterns. The contrast of the lines is so lovely. Now only if we could just fit inside that crib. Shop our products for a similar look ! 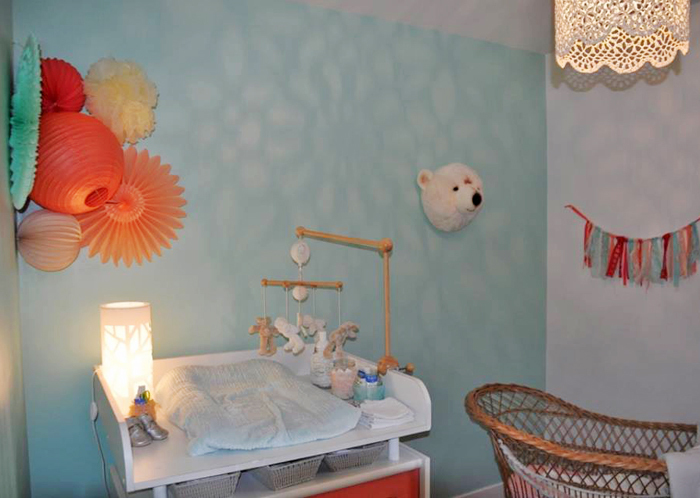 The little girl is pretty lucky to have such a gorgeous nursery. 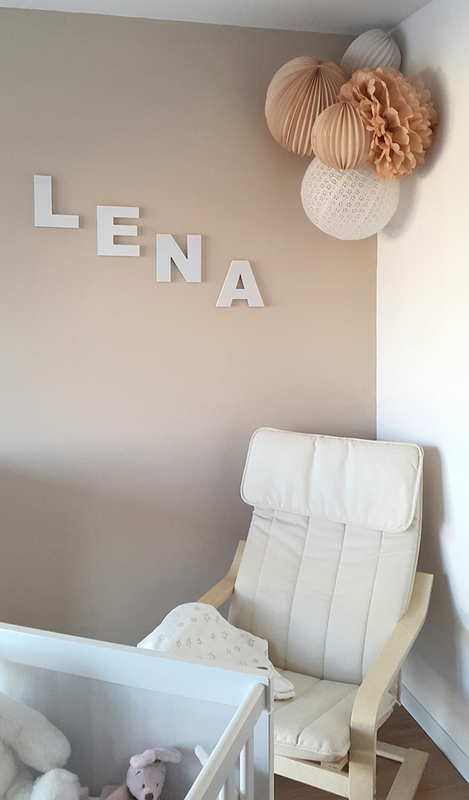 The soft shades of beige and stone brings a peaceful tone to this sweet nursery. We love that the room is neutral without being boring. 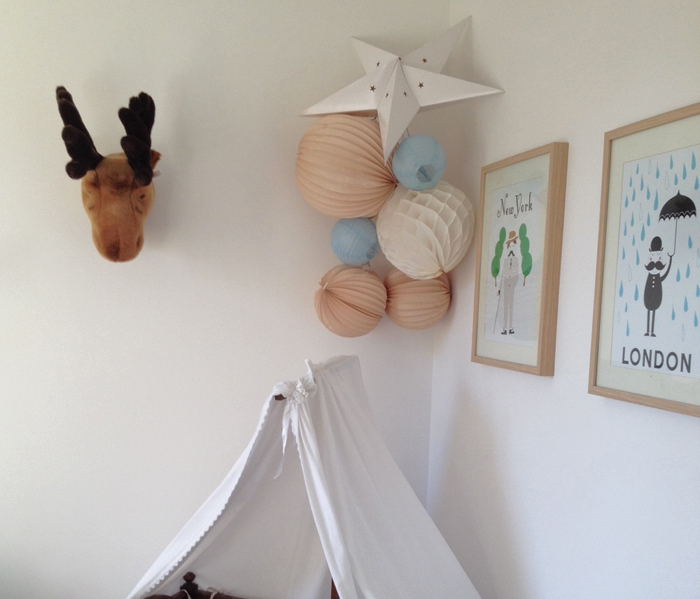 Adding textures like the lanterns in the corner adds a lot of interest to the room. 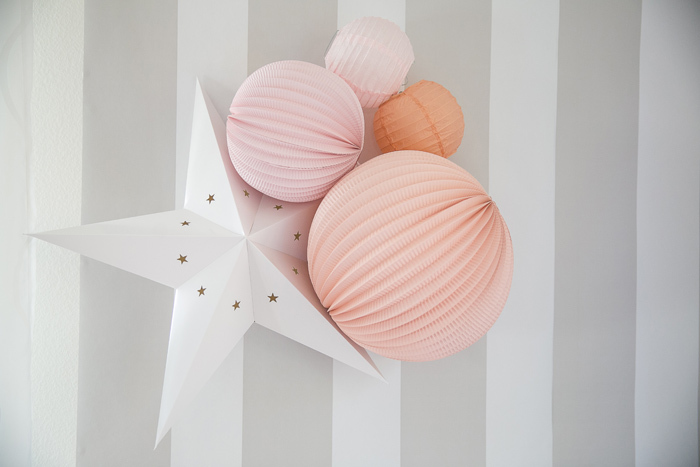 Shop the colors Latte, Café au Lait and Eyelet Paper lanterns for a similar look ! All products are available in the store !